Join instructor Dale C. Evans for this eight-week basic drawing class. Working from still life scenes and photographs, students will practice depicting line, form, tone and texture. Projects will emphasize one-point and two-point perspective in order to produce drawings which accurately represent three-dimensional forms. 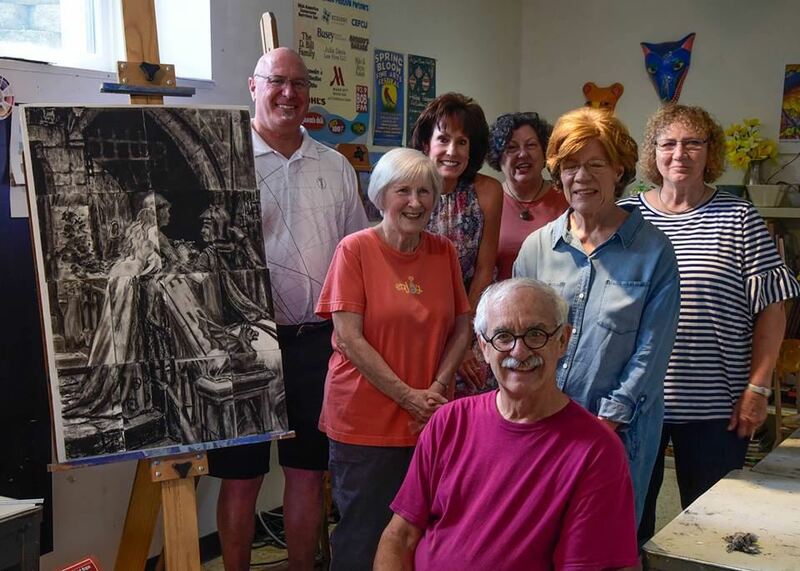 This class is recommended for anyone wishing to expand their drawing skills, and for painters who would like to create more accurate sketches before beginning to paint. All skill levels are welcome, no experience necessary! Students will be asked to complete simple homework assignments in a sketchbook.